Not sure which radical books to bring with you to the beach this summer? 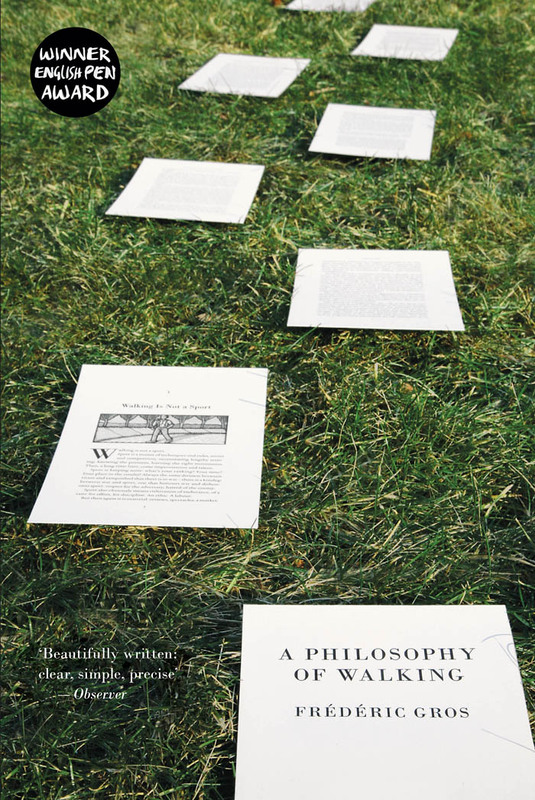 We've come up with an eclectic mix of surrealist fiction, anti-heroic memoir, dazzling investigative reporting, and, as always, revolutionary reads for your time in the sun. Like John Grisham, but not actually bad for your soul, they'll keep you engrossed, entertained, and enlightened til the fall. Plus, all books on this list will be 50% off on our website for this week (June 23-30), with free shipping, as usual, and free ebook where available (but no e-readers in the pool plz). "Nothing evokes the end of the world more than a man running straight ahead on a beach, swathed in the sounds of his walkman, cocooned in the solitary sacrifice of his energy, indifferent even to catastrophes since he expects destruction to come only as the fruit of his own efforts, from exhausting the energy of a body that has in his own eyes become useless. Primitives, when in despair, would commit suicide by swimming out to sea until they could swim no longer. The jogger commits suicide by running up and down the beach. His eyes are wild, saliva drips from his mouth. Do not stop him." "Sous les pavés, la plage!" ("Under the pavement, the beach!"). 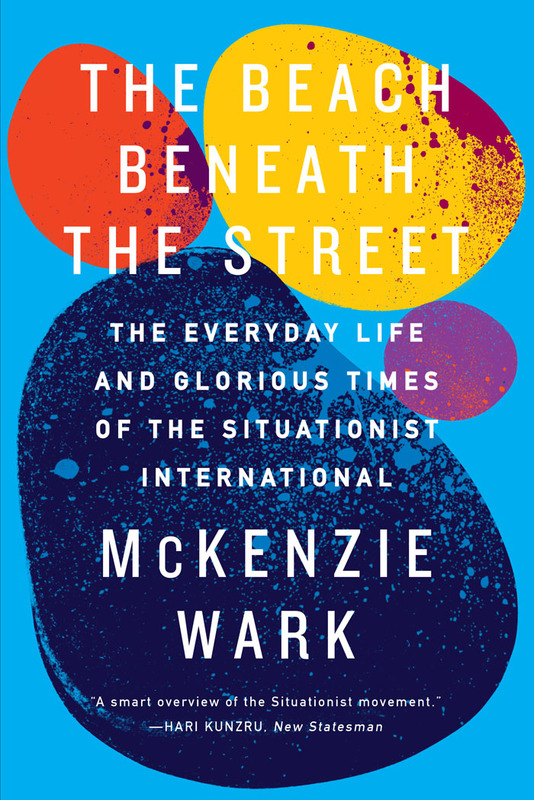 This journey tracing the Situationist International's development from bohemian '50s Paris to the explosive days of May '68, full of lively detail and interpersonal intrigue, will inspire you to set up sand castle barricades. 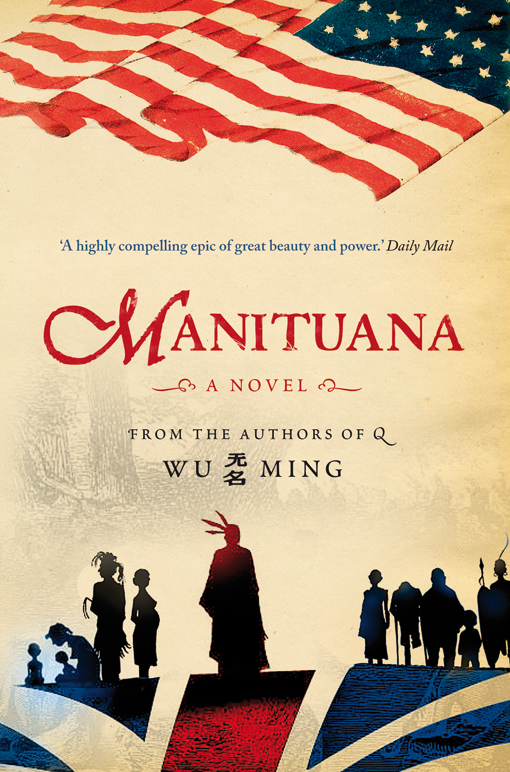 Manituana, by the elusive and fabulous authorial collective Wu Ming, is genre-breaking semi-nonfictional novel that reimagines the Revolutionary War, with plenty of violence, betrayal, and intrigue along the way. Perfect anti-Independence Day programming for those of you in the USA. 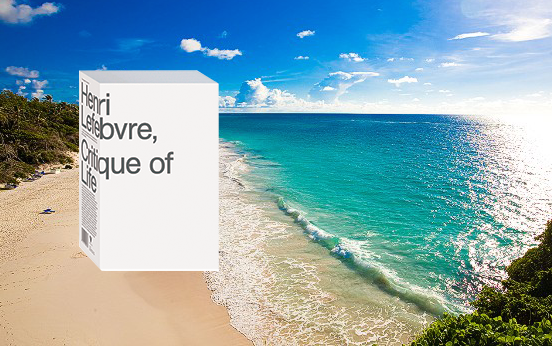 Drugs, murder, corruption—sounds like a no-brainer for your average "beach reads" list. 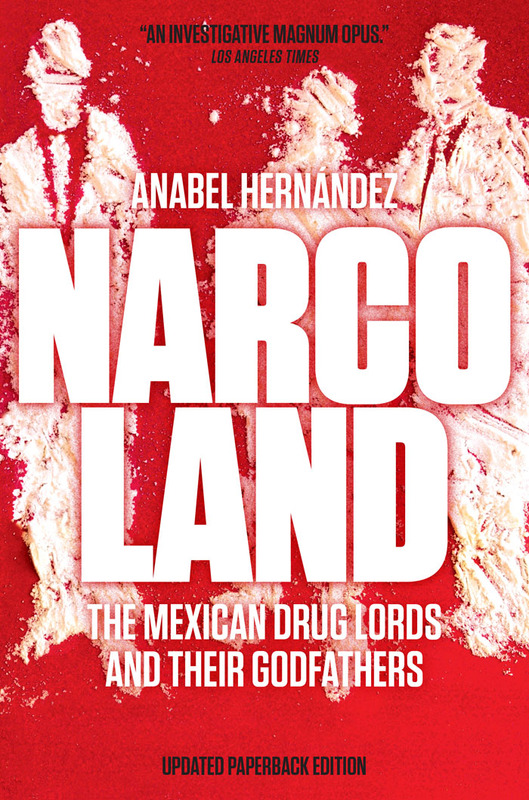 But this reportorial masterpiece is the product of more than five years' investigative reporting by Hernandez, who not only excavates the history of Mexico's drug cartels and the "war on drugs," but also names names, revealing for the first time many of those complicit in the corruption. Bonus: The Times Literary Supplement recommends it, too! The oil industry is dirty, its politics are even dirtier, and well, it's definitely dirtying the shiny seas ahead. 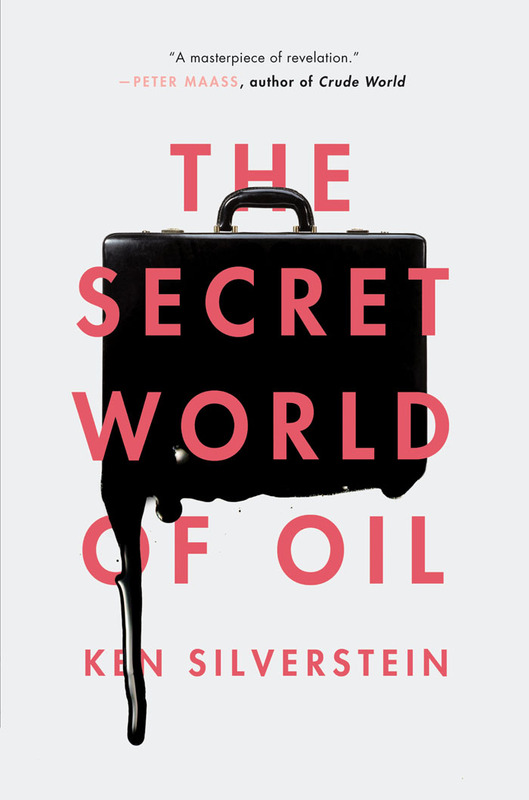 Silverstein uncovers the fascinating world of oil and its secret connections, violence, and corruption. As much an entertaining global travelogue as it is a major work of serious investigative reporting, The Secret World of Oil is undoubtedly Verso's equivalent of a fast-paced political beach thriller. This unique coming-of-age memoir is based off of Castellina's own teenage diaries. As a teen in Fascist Italy, her political awakening spanned war, political rallies, cinema, French intellectuals, friendship, and a series of major world events. 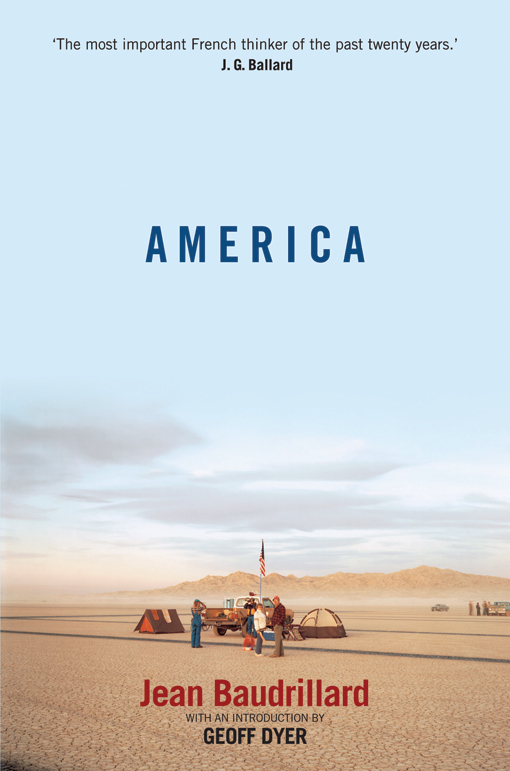 A memoir flooded with nostalgia and self-discovery, this is the epitome of political adolescence. 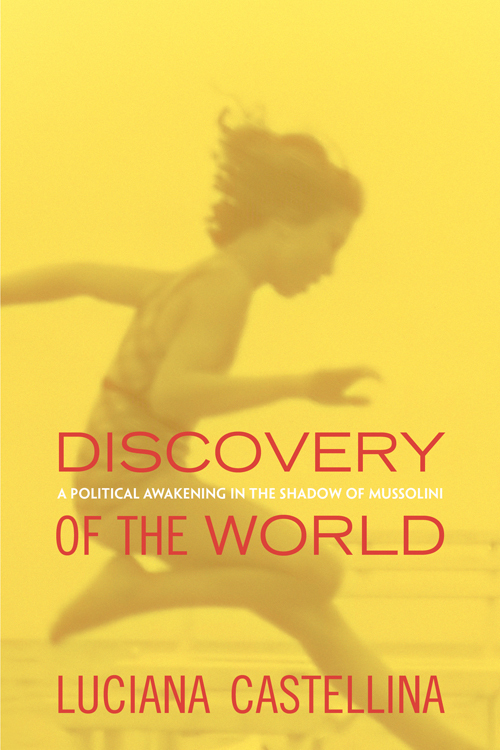 As children, we didn't all play tennis with Mussolini's daughter like Castellina, but surely we can spend some time this summer identifying the beginnings of our own political epiphanies (poolside if you must). The New York Review of Books called The Beast "a revelatory work of love and hair-raising courage." 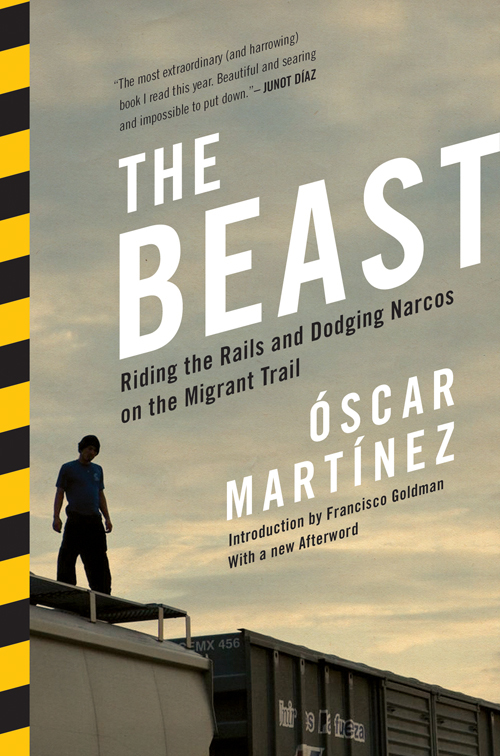 By no means is this journalistic feat—about Martínez's explorations of migrant disappearances across Central America—an uplifiting read, but it is a stunning page-turner of real-life risk and danger that you'll find you have to finish before you leave your spot under the umbrella. 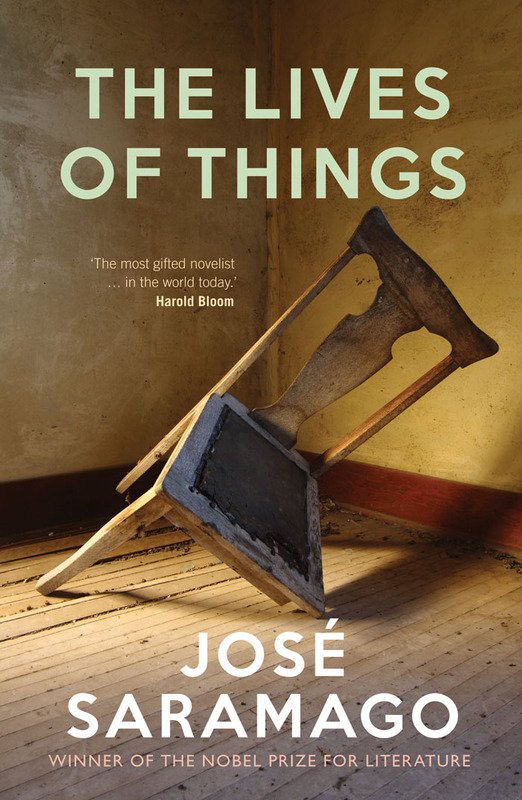 From Bookforum: "Saramago's stories remind us that when the law fails, a good metaphor can take its place. And so we have vampire squids, hooded sweatshirts worn in solidarity, tents propped up on sticks because the police say they can't be placed on the ground. The contest is now over whose metaphor will win, and who will oversee the inevitable translation of metaphor back into law. In this conflict we begin to make objects of our own lives, the stability of which masks a hypnotic flux of higher and lower matter. It is not reason we desire from this hidden entropy, but the enlivening affirmation of movement, like Salazar's chair, from which 'all we want is the time of its falling.'" We've nothing to add. Not to be total f%^&ing downers, but there's a now global climate crisis happening all year round! 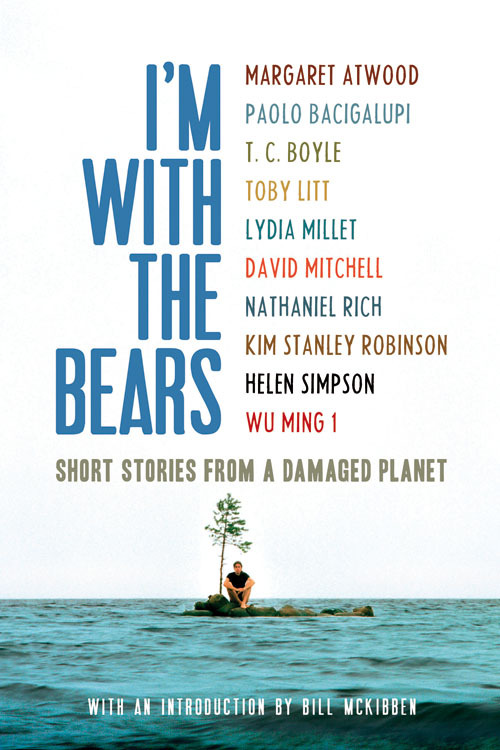 As the powerful, direct sun cooks your skin, read along with the collapse with short stories of envrinmental decline by powerhouse writers like Margaret Atwood, T. C. Boyle, Lidia Millet, and Nathaniel Rich. 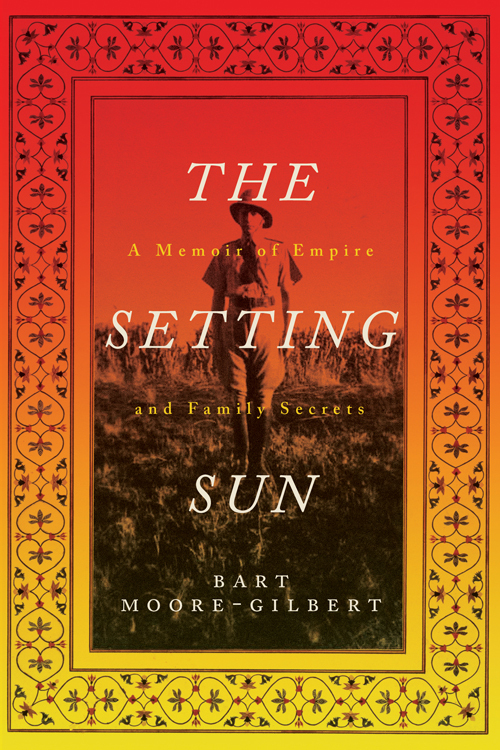 Moore-Gilbert, who has dedicated his life postcolonial scholarship, traverses India and its history in the process of unpacking his father's many secrets—including the possibility that he may have been a terrorist hired to stifle the independence movement. 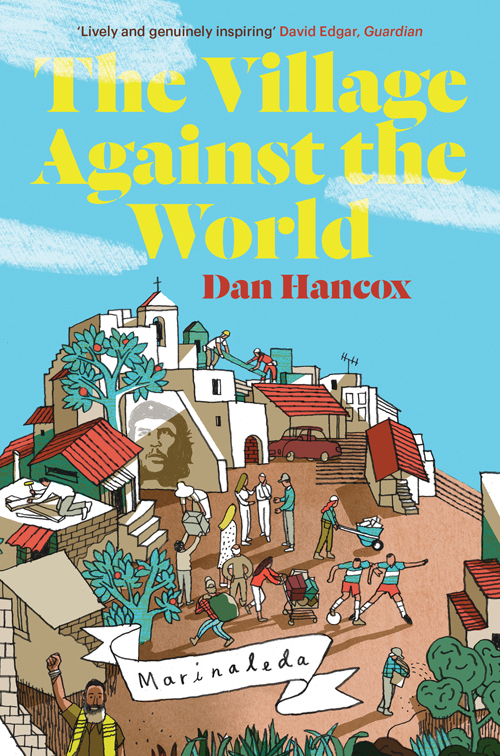 This is a page-turner with a real life backdrop of the beginning of the end of empire. In the late nineteenth and early twentieth century, nothing said summer like taking off your corset. The dreamers in this book would know. 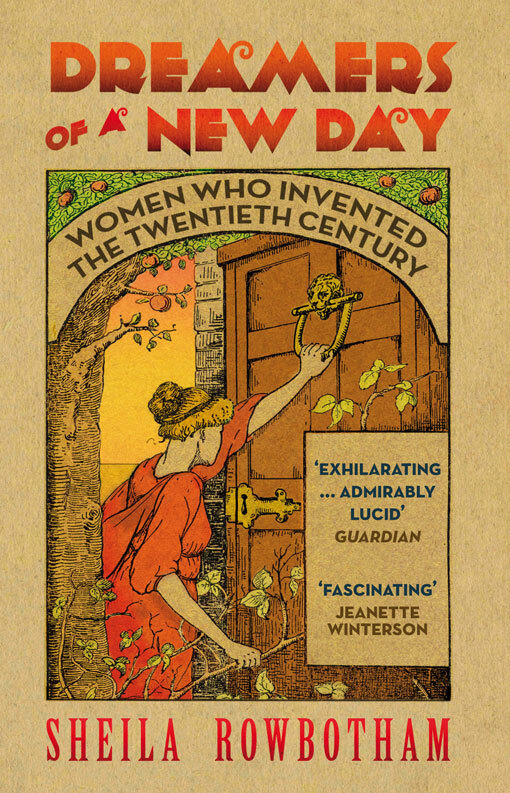 In this epic history, Rowbotham traces the social awakening among women who challenged ideas about sexuality, mothering, housework, the economy, and citizenship, ultimately raising questions that remain at the forefront of our twenty-first-century lives. In the heat of Marinaleda, a small village near Seville, farms are collectively owned, a mortgage is €15 a month, and everyone cleans up the neighborhood. The dreams and stuggles of this community looking for Utopia make for a great mental escape from the beach volleyball game going on right next to you. 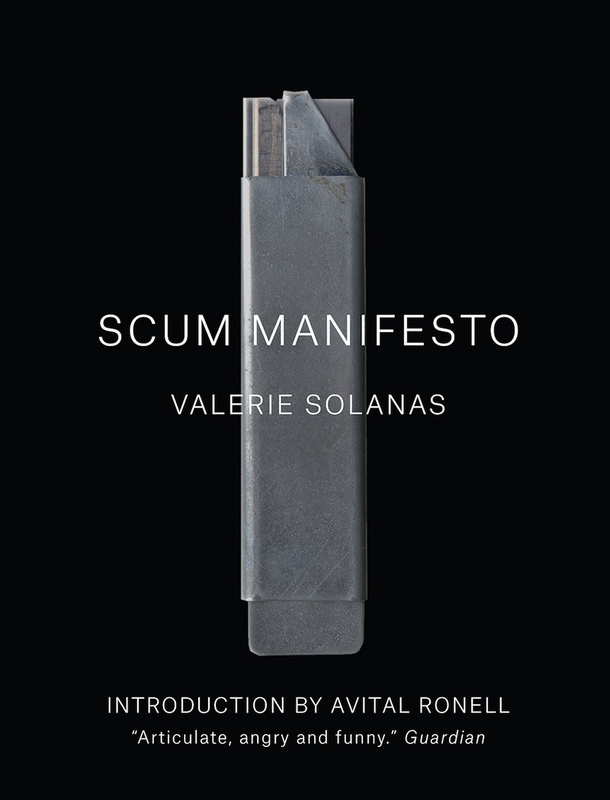 Because this classic manifesto is radical and angry and feminist and outrageous and larger than life ... but it's also literally tiny and will fit into any beach bag you own. What else do you need?